Target Pilates is fast becoming the no. 1 Pilates for Horse Riders provider in Surrey. 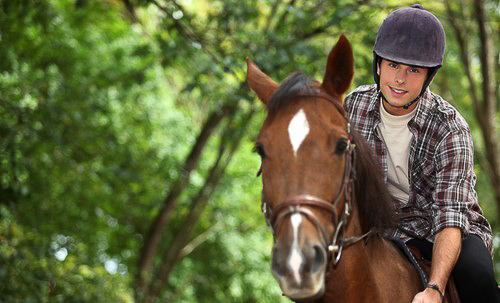 Our course aims to help riders improve their position off the horse. If you would like to learn more about how Pilates can help you improve your riding feel free to read this short article we have produced. If you are interested in any of the above, please feel free to contact us via email and we can either add you to our mailing list to let you know when courses become available. We do have a priority booking system in place for those who follow us on facebook or contact us about courses in advance. If there are spaces it is possible to join courses after they have started, so please just get in contact and we can help you.